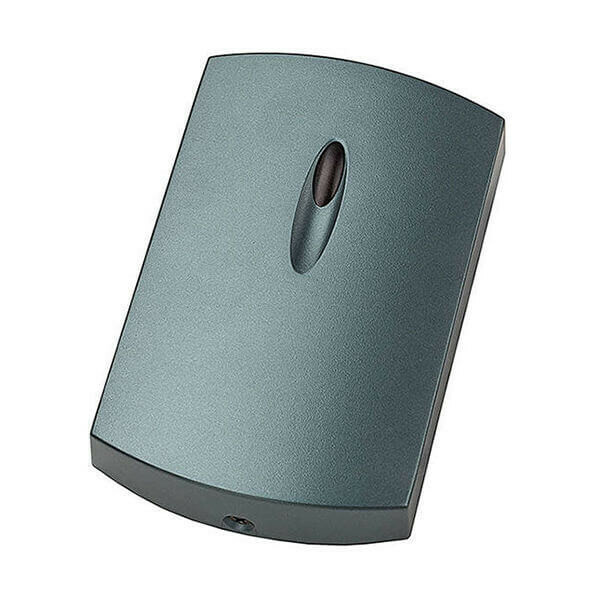 Matrix III E+ RFID reader is designed for using in the network and standalone access control systems. Matrix III E+ reader supports EM Marine 125KHz long-range keys (eg IL-05ELR cards) and connects to the controllers via iButton (1-Wire) or Wiegand-26 protocol. There is a possibility of external control of visual and sound indication without additional connections.